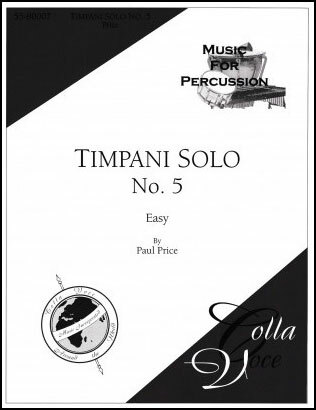 Easy contest piece for solo timpani with piano accompaniment based on a famous melody. 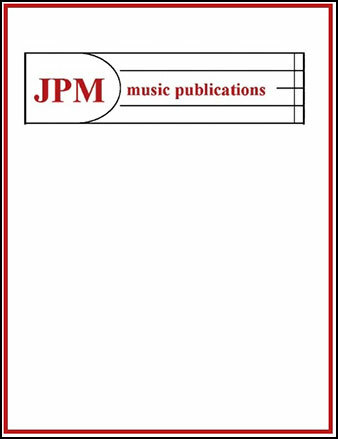 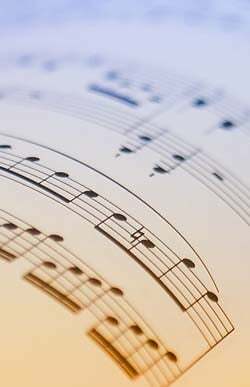 Beck - Kendor Music, Inc.
Martin Hotton - Alliance Publications Inc. 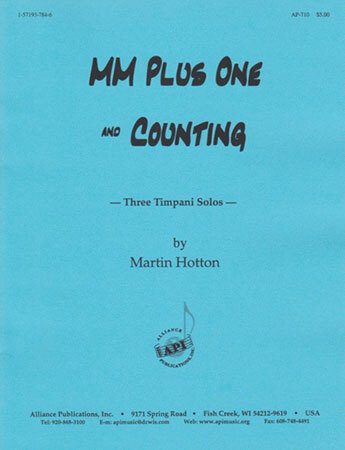 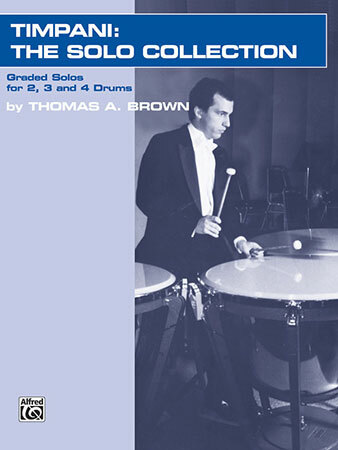 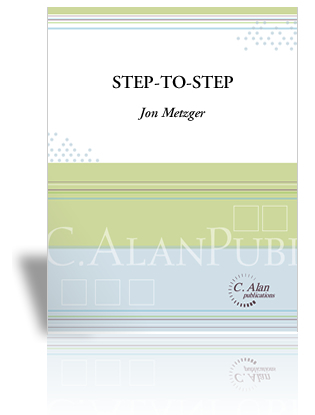 Here is a collection of 3 audition-worthy timpani solos by Martin Hotton. 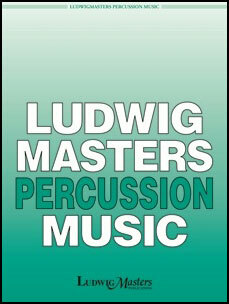 Houllif - Kendor Music, Inc.
Medium-level contest piece for solo timpani. 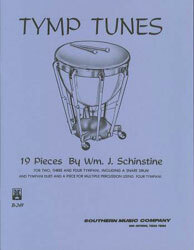 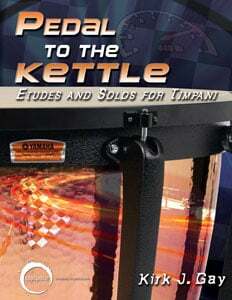 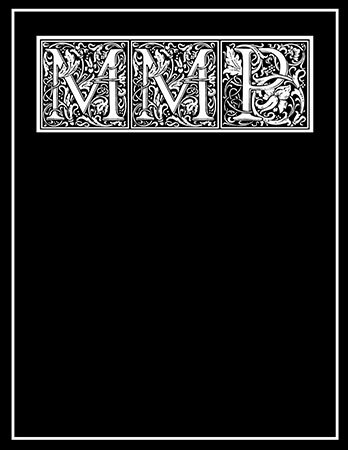 William Schinstine - Kendor Music, Inc.
Paul Price - Music For Percussion Inc.
Beginner level contest piece for solo timpani. 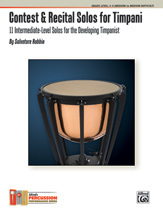 A short beginner-level solo for two unaccompanied solo timpani in a moderate 6/8. 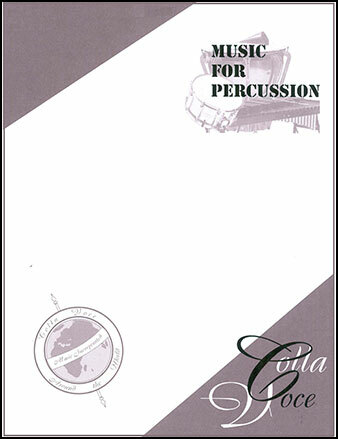 A beginning-level contest solo for two unaccompanied timpani. 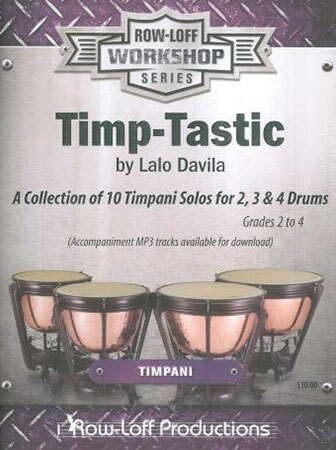 It is in a quick 4 with relatively simple rhythms. A beginning-level contest solo for 2 unaccompanied timpani. 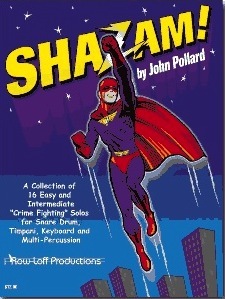 It is in a fast 3.